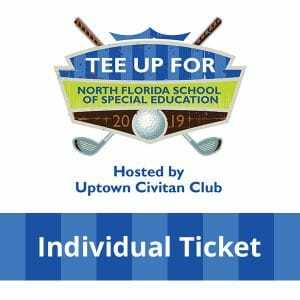 North Florida School of Special Education (NFSSE) is the grateful beneficiary of the Uptown Civitan Tee Up at TopGolf on Sunday, August 25, 2019. Golf enthusiasts and novices are able to compete in driving competitions, enjoy tasty eats, bid on auction items, and help raise money for NFSSE. 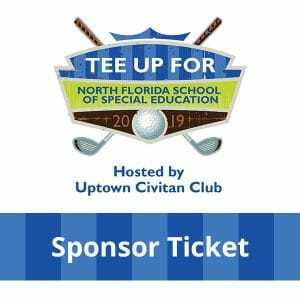 Thank you to Uptown Civitan for choosing to help North Florida School of Special Education.